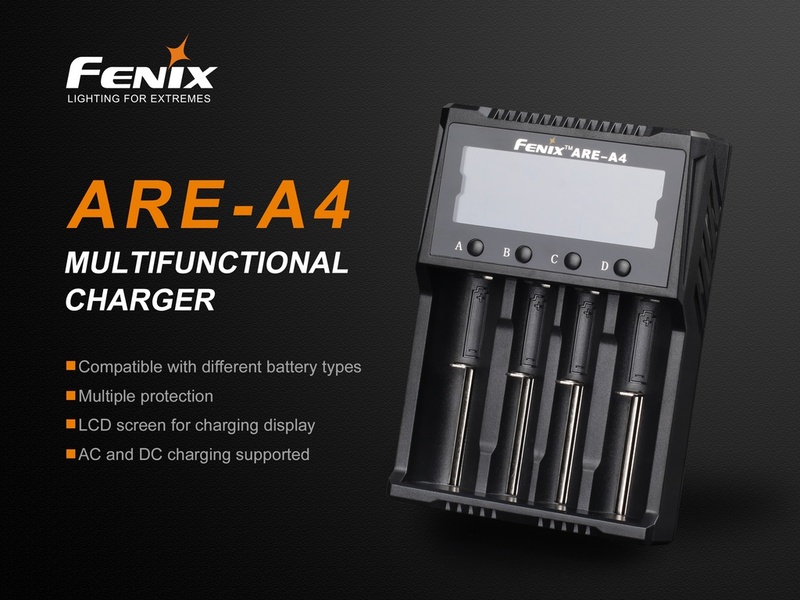 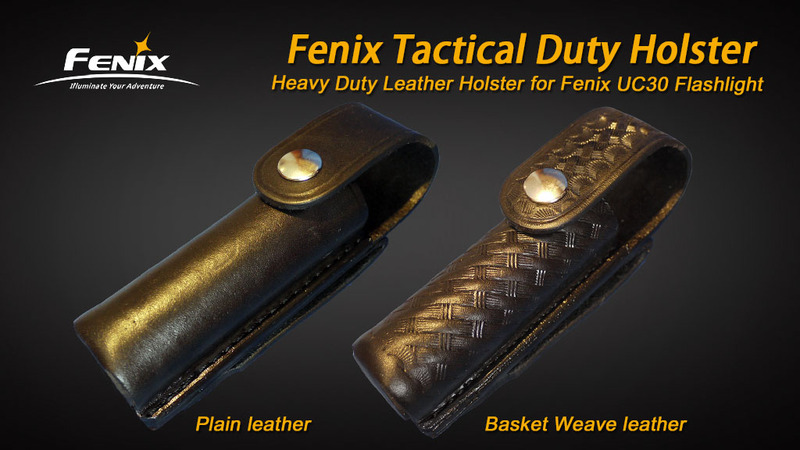 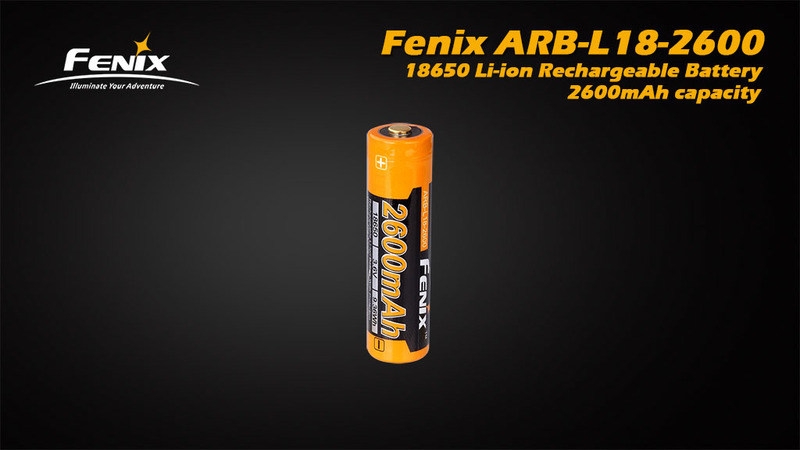 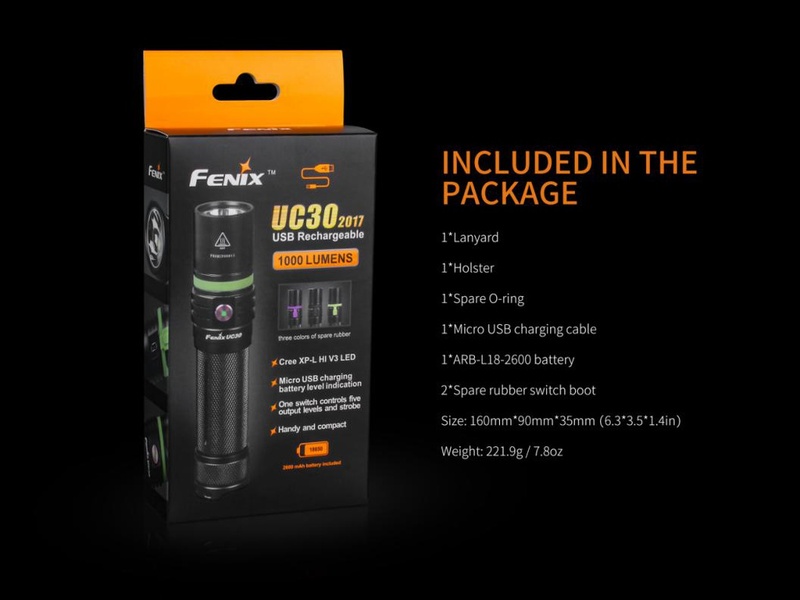 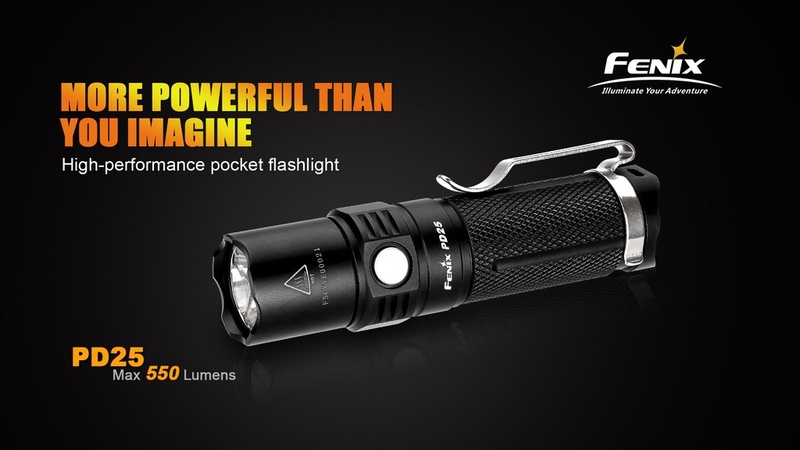 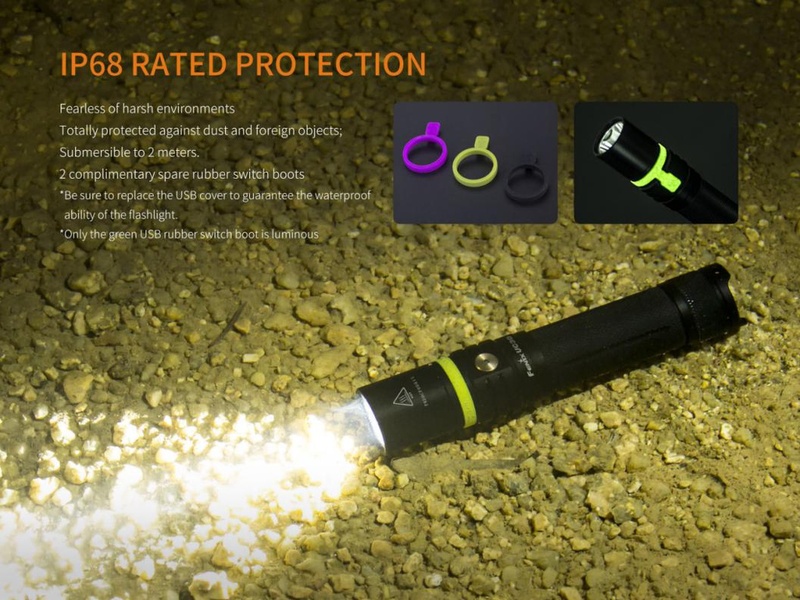 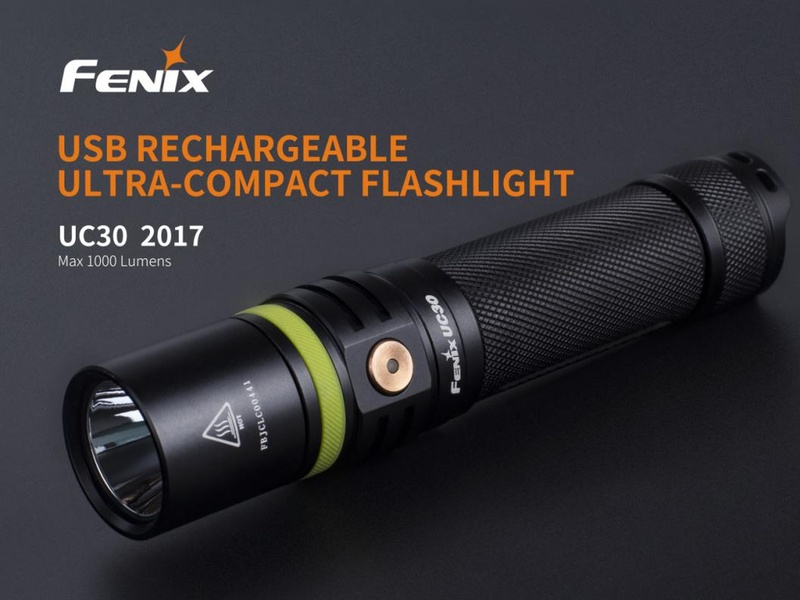 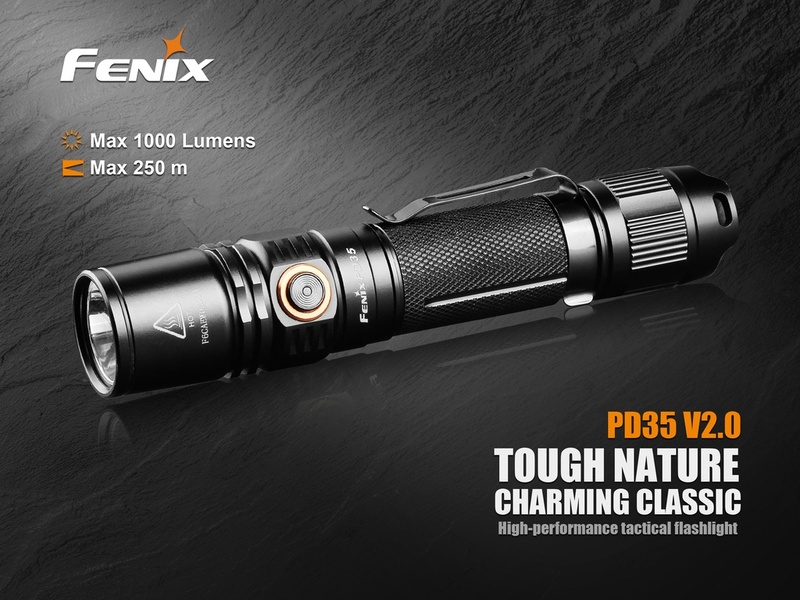 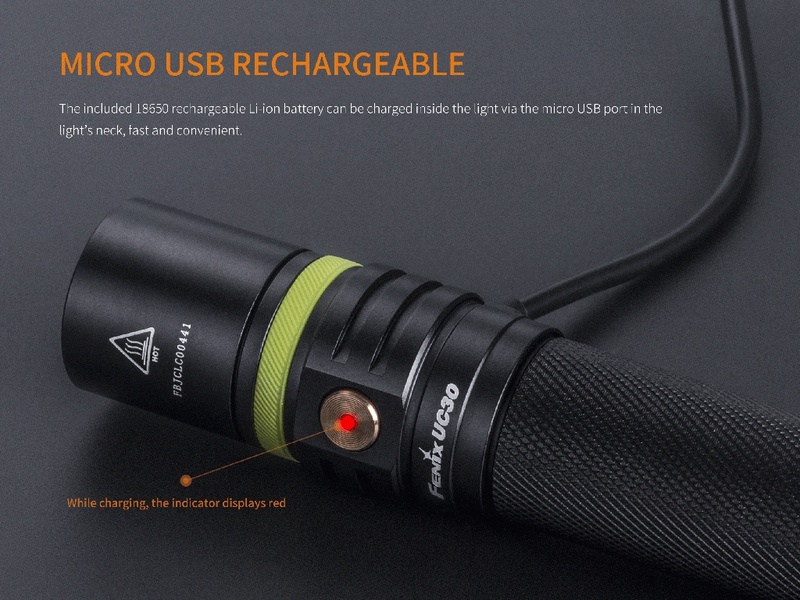 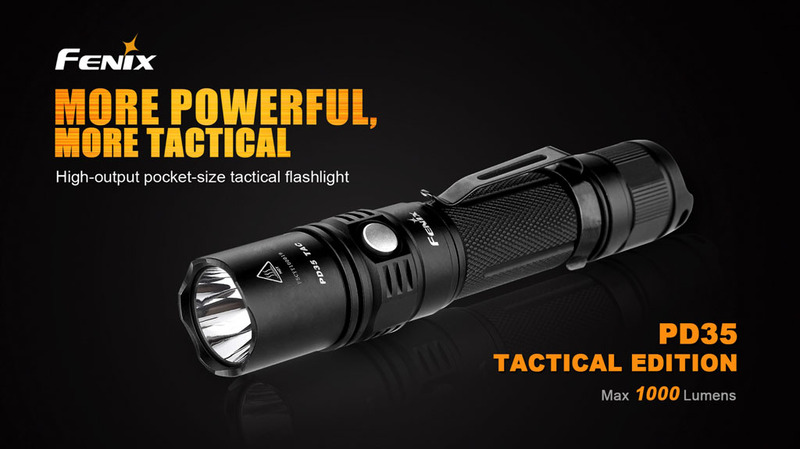 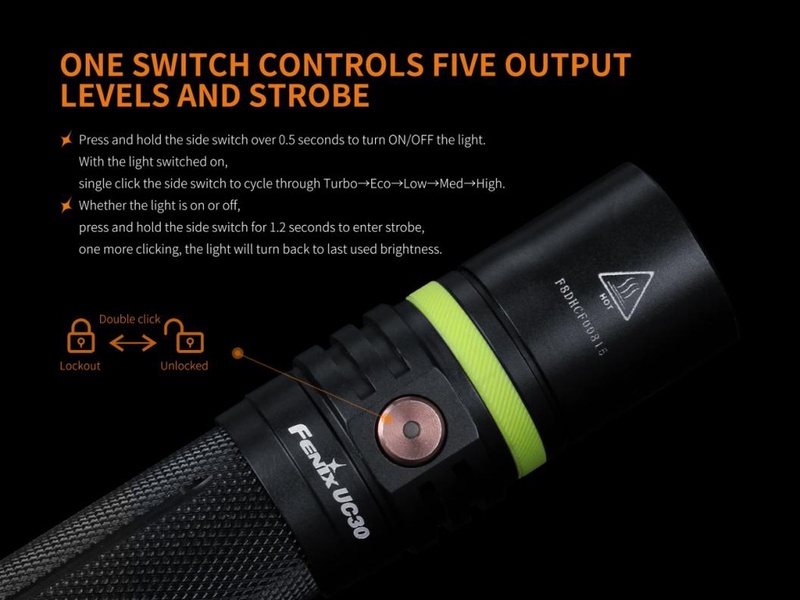 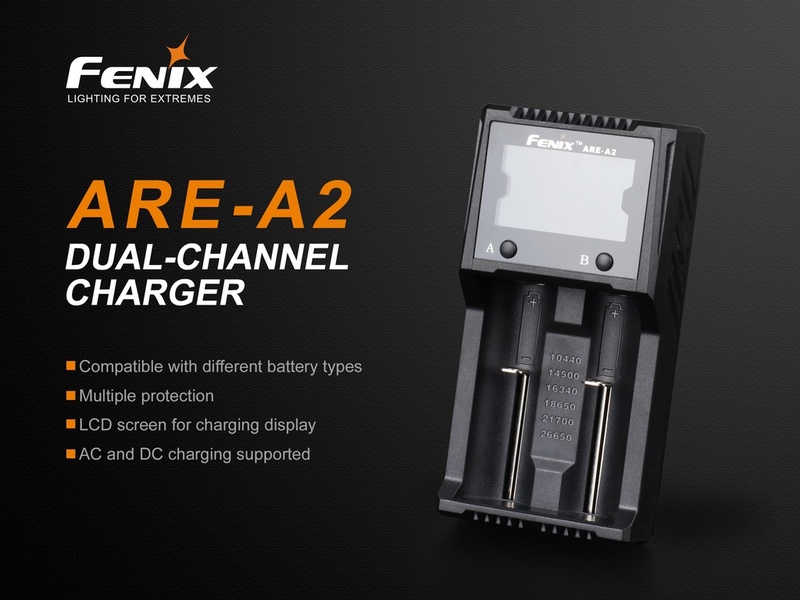 Fenix UC30 is a Micro USB rechargeable flashlight that features compact size, high output and exquisite workmanship. 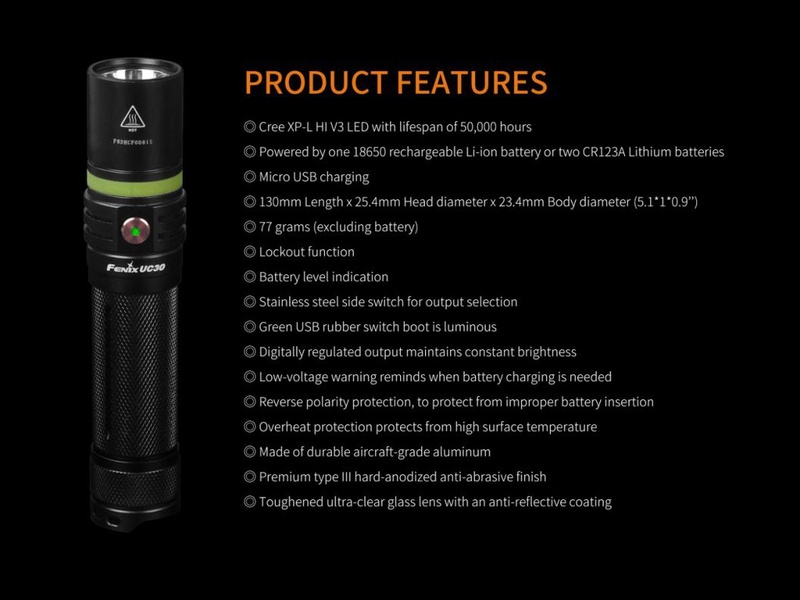 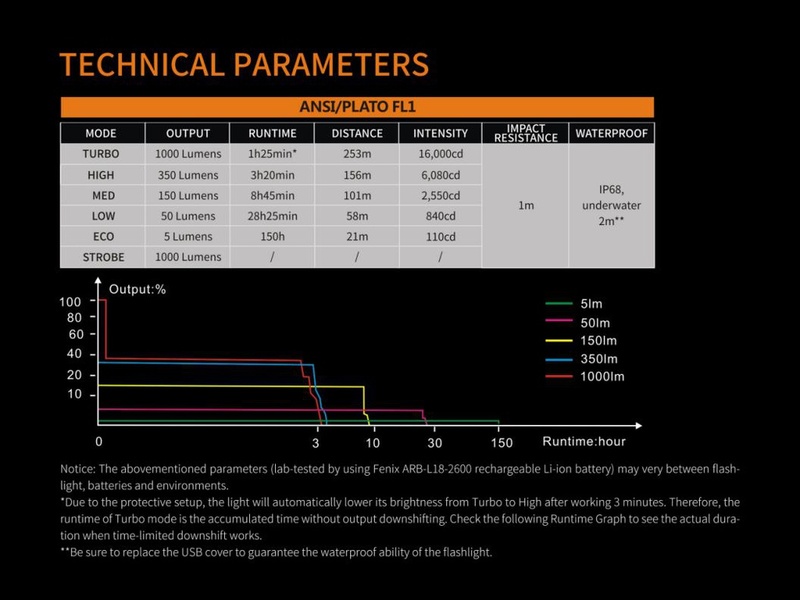 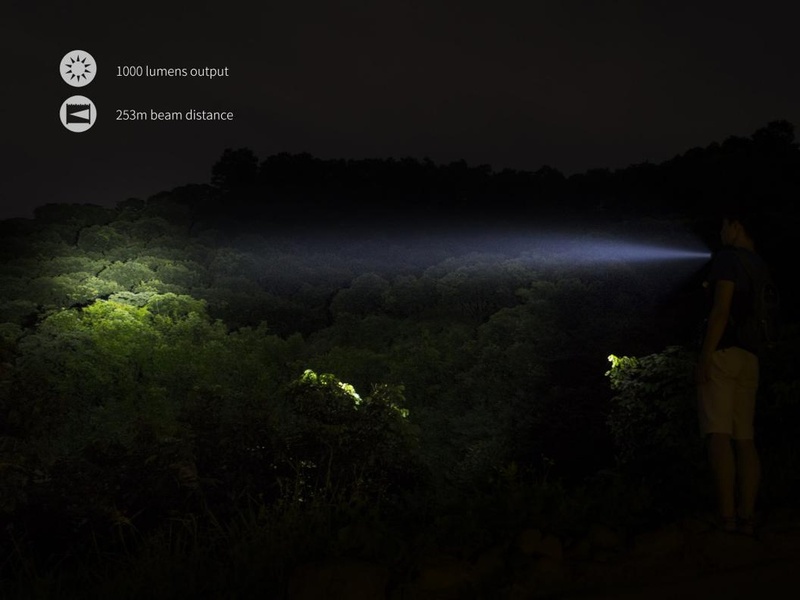 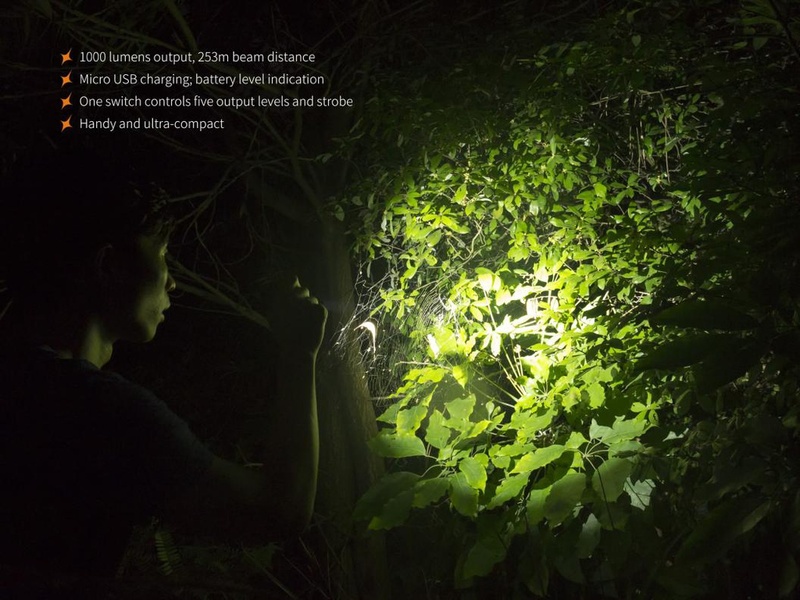 It is fitted with Cree XP-L HI LED, delivering a max output of 1000 lumens and beam distance of 253 meters. 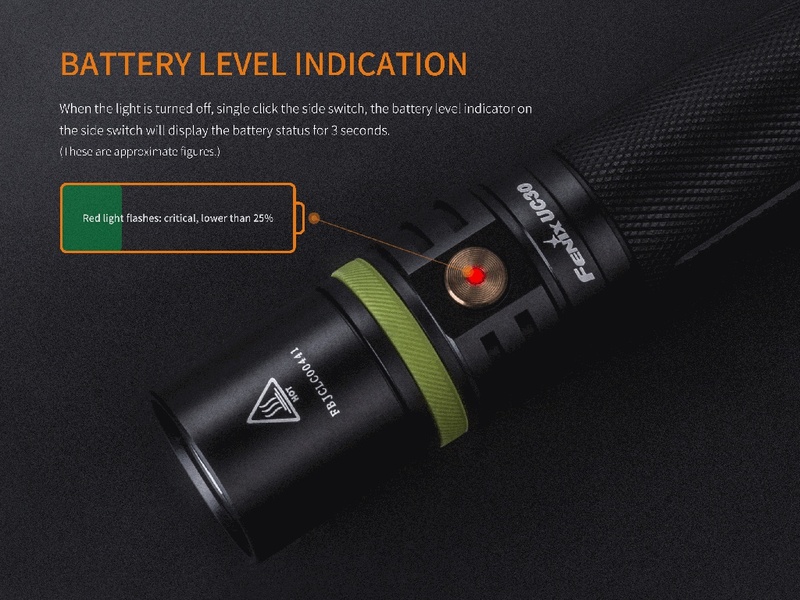 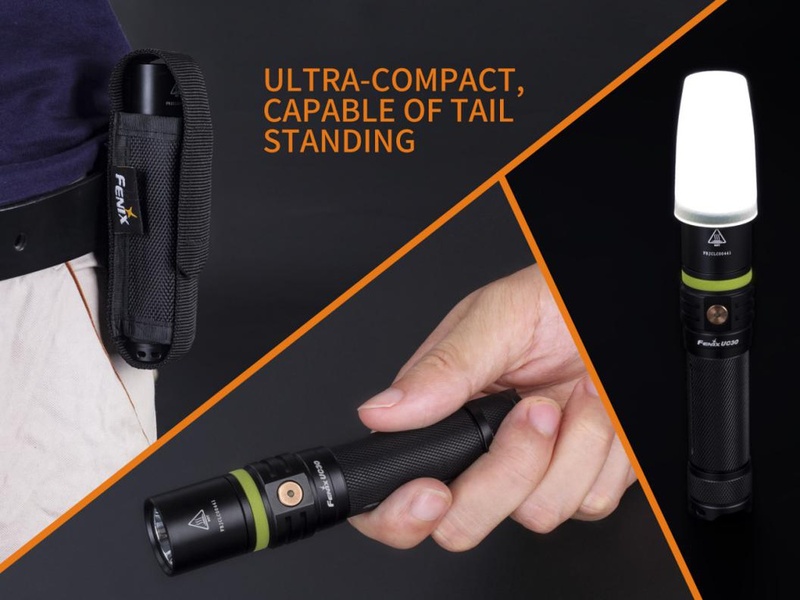 The light is powered by one 18650 rechargeable Li-ion battery, but is also compatible with two CR123A Lithium batteries, five output levels and strobe are controlled by one stainless steel side switch. 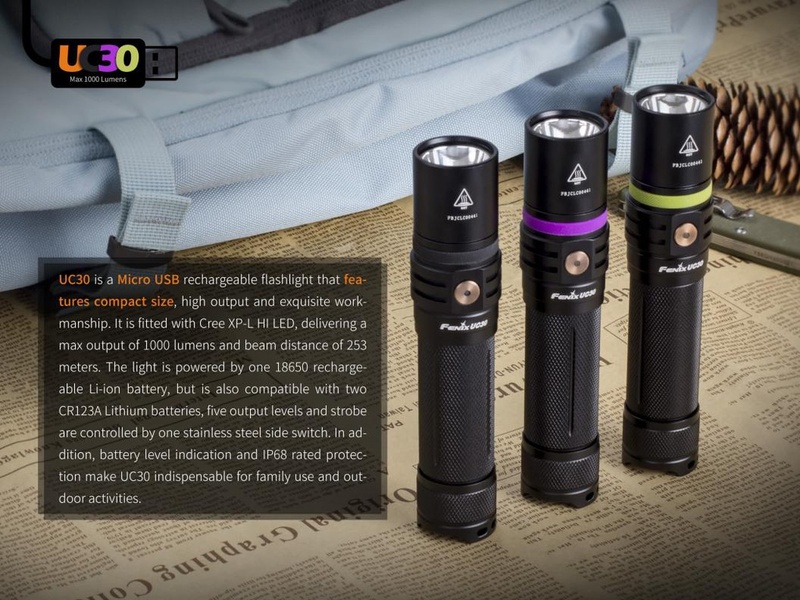 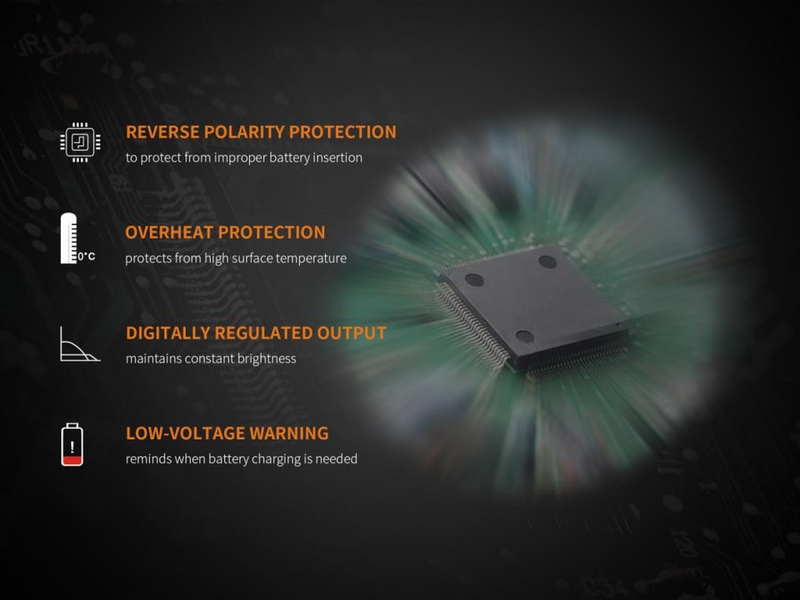 In addition, battery level indication and IP68 rated protection make UC30 indispensable for family use and outdoor activities. 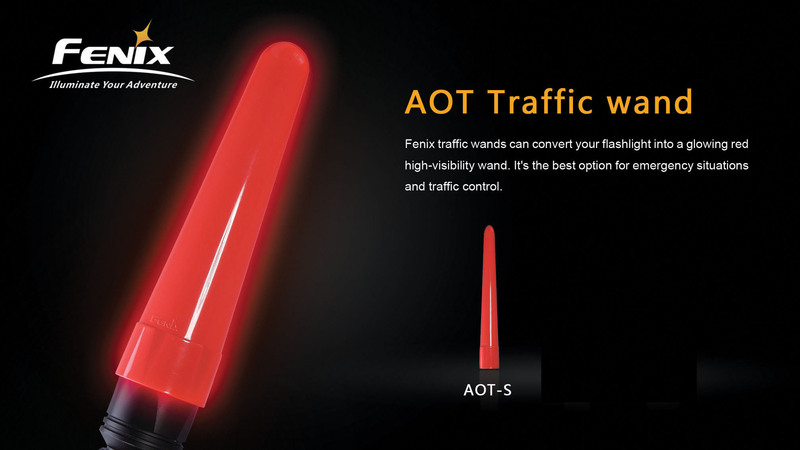 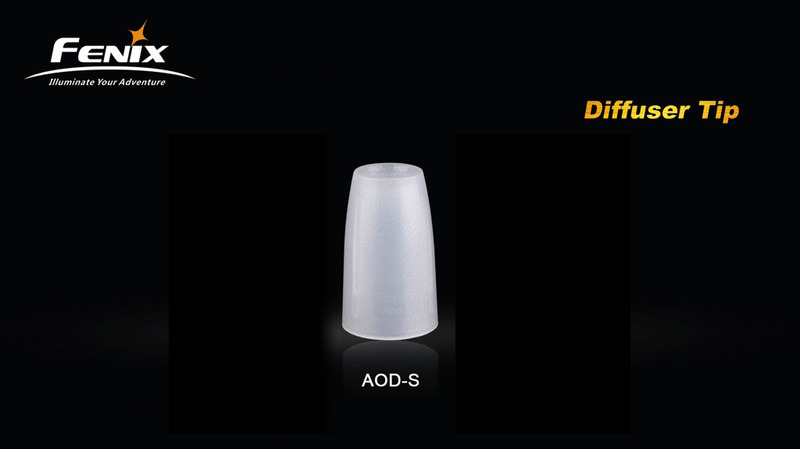 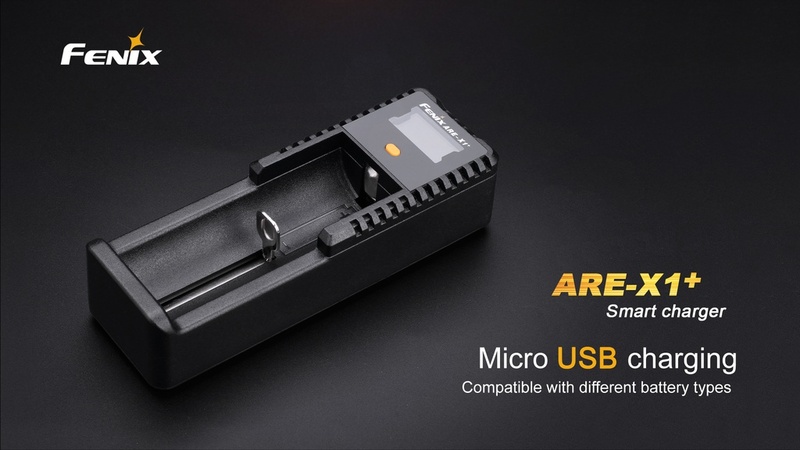 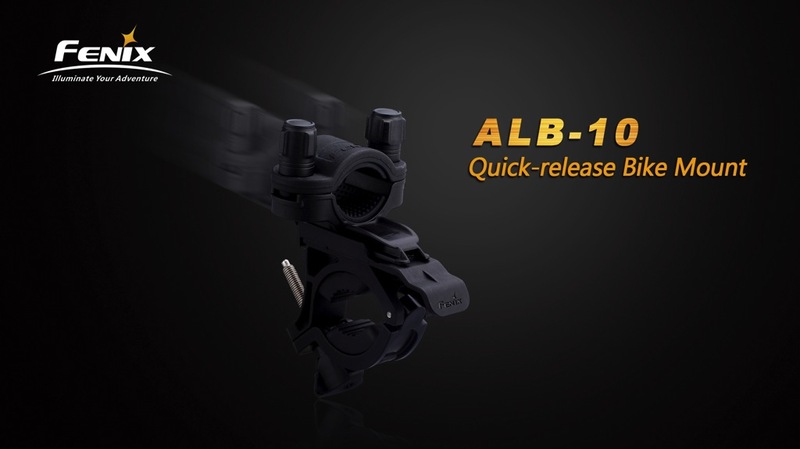 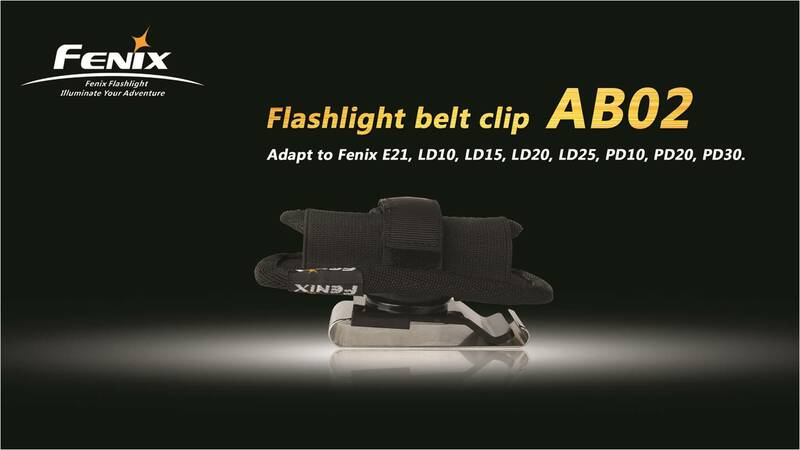 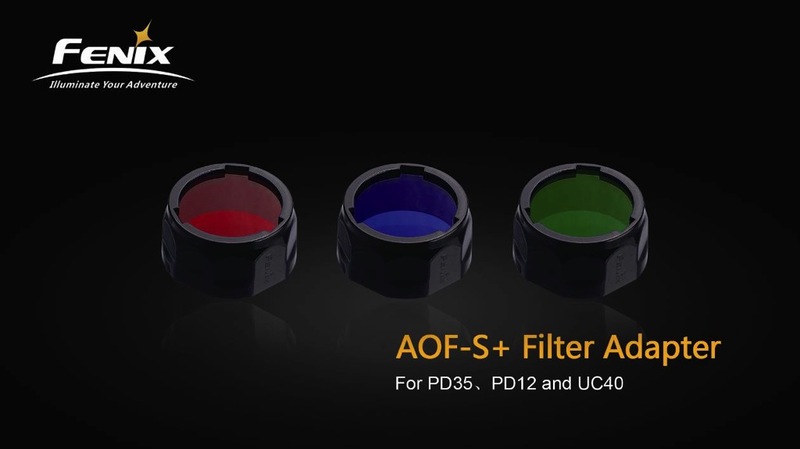 Compatible with: ARB-L18-3500, ARB-L18-2600, ARE-X1+, ARE-A2, ARE-A4, LHUC30, AOT-S, AOD-S, AOF-S+, ALB-10, AB-02.